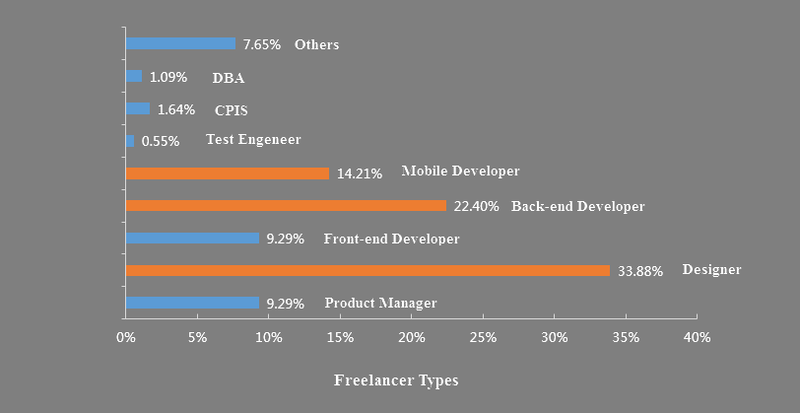 To some extent, the freelance UX designer can be called as a full-stack designer. Creative thinking, research, and analysis, strategy formulation, prototyping, interaction design, etc. All that has to be done yourself. It will be an energy-cost job for you. By contrast, these series of things that should have a different functional division in a company to complete. I think you will be too tedious to give up.